How people treat you | A World of Inspiration and a little extra! ← Being Realistic is awesome’ I found a pot of gold. 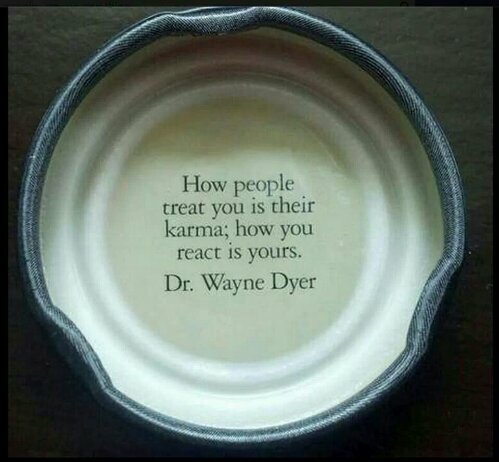 Posted on August 18, 2013, in Spiritual and tagged Dr Wayne Dwyer, Karma, people, treat. Bookmark the permalink. Leave a comment.